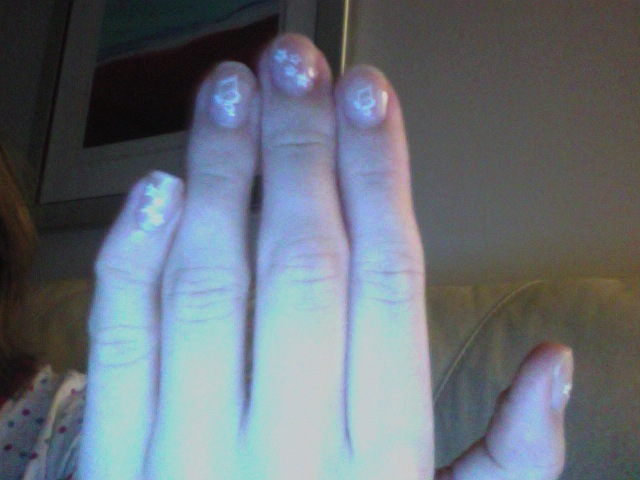 As i discussed in one of my YouTube Videos, I have recently been experimenting with Nail Art. 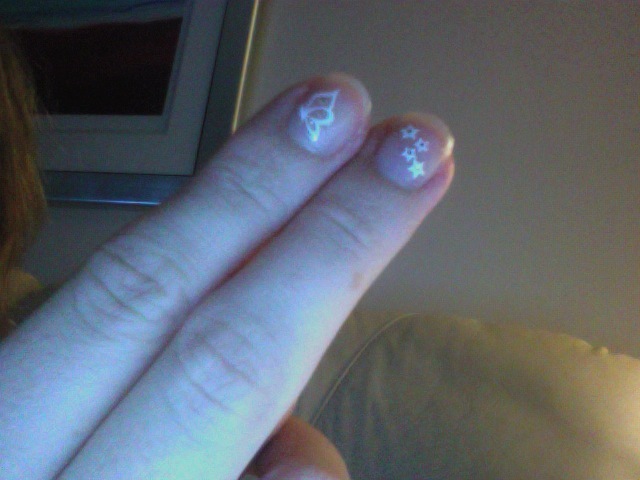 Tonight i have gone for a layer of my much loved Sally Hansen Maximum Growth Polish ( A must for anyone trying to recover from the trauma of acrylics) and some really cute star and butterfly nail stickers with another layer of Sally Hansen on top. I love your nail art Kelly! I just want to say that you could really bring your designs to life with some cracked ice or crushed shells. You should check out Jacava or something!